Check out 7 incredible places within 150 miles of Denver. No. 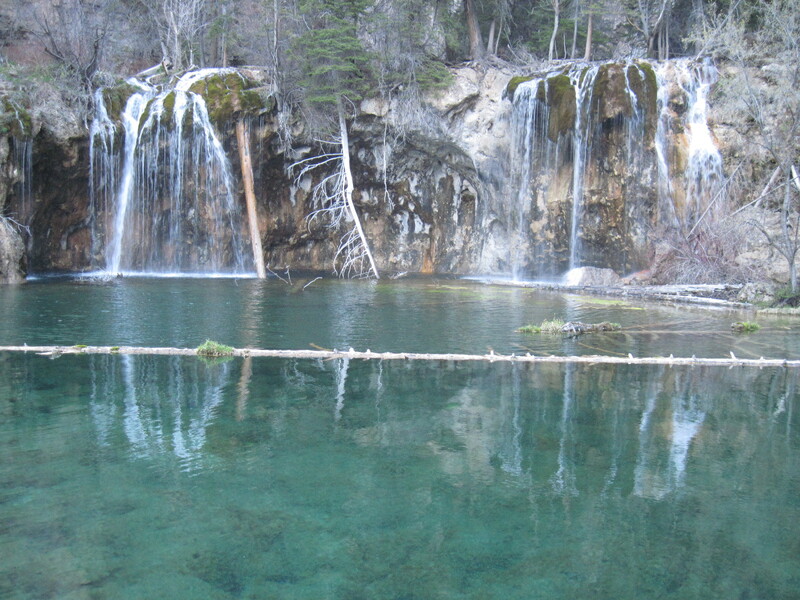 7: Hanging Lake. You have to see this green-colored pond that hangs in a valley in Glenwood Canyon, near Glenwood Springs. The directions will tell you the hike is "only" one mile, but it's actually a half mile on a paved bike path, then a one mile, steep hike with a 1,000 feet of elevation gain. It's tough, but it's worth every step. 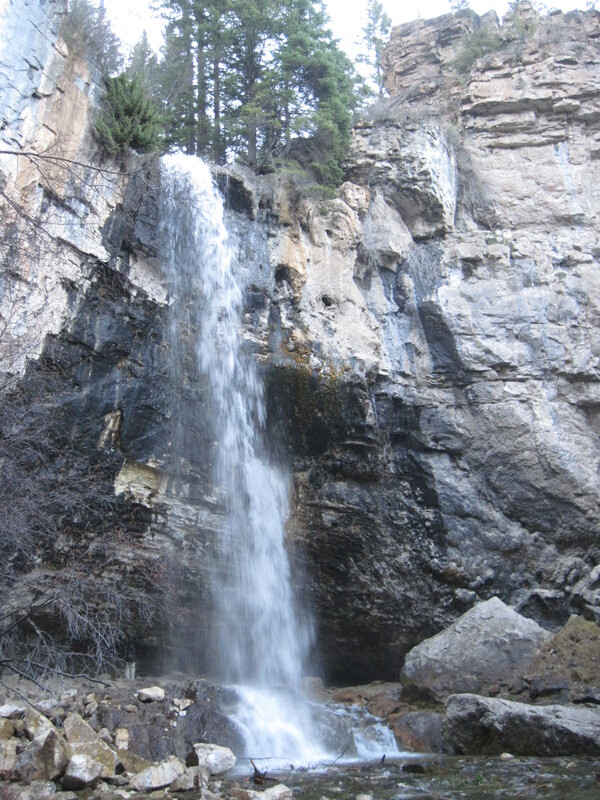 BONUS: Just a short hike above Hanging Lake is Spouting Rock, an impressive waterfall that "spouts" right out of a rock face. And you can stand under it. No. 6: Dream Lake. This lake may be one of the most popular hiking destinations in Rocky Mountain National Park, but it's worth dealing with the crowds to see this beautiful place. No. 5: St Mary's Glacier. Ok, it's not an official glacier anymore, but lots of people still know it by that name. 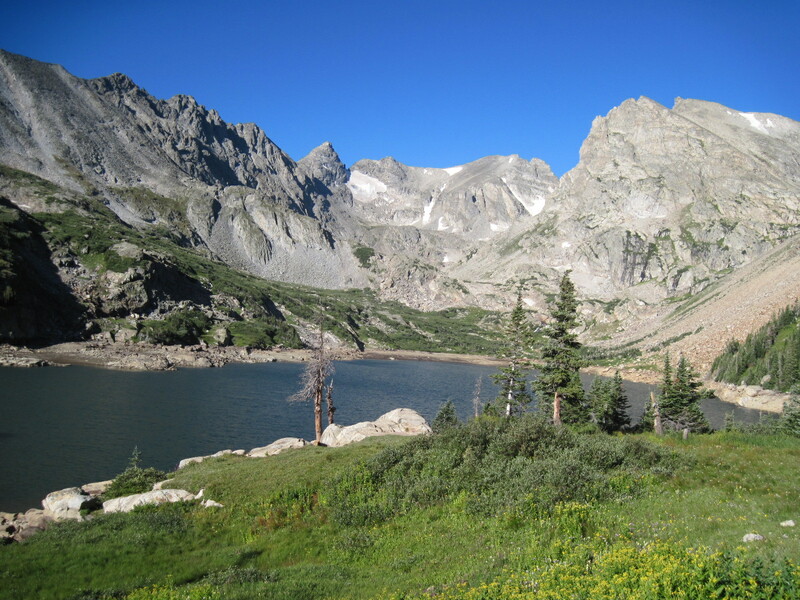 The trailhead for St. Mary's Lake is about 15 minutes from I-70 and Idaho Springs. There is a fee to park here now, so bring cash, but it's worth it. BONUS: If you're feeling adventurous and you have good boots and sure feet, you can hike out on the glacier/snow field, even in August. However, be careful, people have fallen and died here. No. 4: Lake Isabelle. 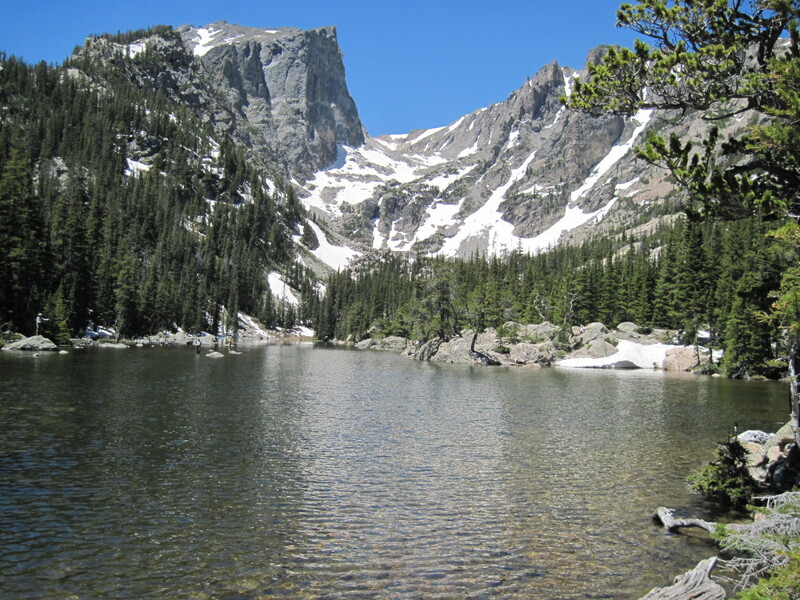 The Indian Peaks Wilderness protects 76,000-acres of beautiful lakes, high alpine scenery, waterfalls and mountain peaks between Nederland and Grand Lake and one of the shortest hikes to incredible scenery is Lake Isabelle. Hike 2.2 miles to the shoreline ringed by high peaks that often hold some snow fields until late summer. Bring lunch and spend some time enjoying this incredible place. NOTE: There is a $10 admission fee here . No. 3: Red Buffalo Pass. Did you know you can hike from Silverthorne to Vail? If you drive I-70, the drive is 25 miles, but if you hike via Red Buffalo Pass, it's 12-13 miles of incredible scenery that includes South Willow Falls, fields of wildflowers and awe-inspiring scenery. BONUS: You can take a side trip to Eccles Pass (a great destination in itself) and/or Gore Lake. No. 2: Lost Man Lake. Independence Pass between Leadville and Aspen has lots of astonishing scenery and great hiking trails, but the the trail to Lost Man Lake and scenery in that basin is phenomenal. You'll find yourself turning in circles along the trail to take in the 360-degree views. BONUS: While the hike to the lake and back is 4.6 miles roundtrip, there's a nine mile loop hike where the scenery gets more impressive with each foot step. No. 1. Gilpin Lake. The Steamboat Springs Chamber of Commerce calls Gilpin Lake a "blue alpine lake of magnificent beauty." I agree. Not only was the lake astounding, so was the hike there. BONUS: While it's a 9 mile roundtrip hike to the lake, the lake is even more incredible if you continue on the Zirkel Circle loop trail to the ridge above the lake. The trail to the top of the ridge is steep, so stop often and take more photos of Gilpin Lake. The rest of the loop (total 11.2 miles) features another lake, a waterfall and cascades. *Note, while Steamboat Springs is 150 miles from Denver, the trailhead for Gilpin Lake and the Zirkel Circle is 29 miles from town, but we had to include this extraordinary place. Got a place you think we missed? Weigh in on our Facebook page !